We commend Rep. Ron Kind (D-WI), Rep. Jackie Walorski (R-IN), Rep. Scott Peters (D-CA), and Rep. Richard Hudson (R-NC) for introducing H.R. 2207, the Protect Medical Innovation Act, which seeks the permanent repeal of the excise tax on medical devices. 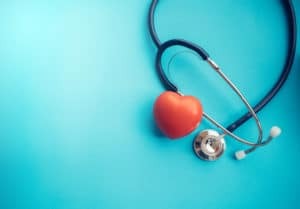 The excise tax negatively impacts the medical device industry’s ability to develop new products that can improve the detection and treatment of age-related diseases and conditions. At a time when the American population is aging, our tax code should not be constricting research and development for medical products that can improve the lives and health of older adults. We commend the bill’s 226 co-sponsors for recognizing the burden the 2.3 percent tax places on companies trying to develop innovative medical devices. We urge Congress to act swiftly and amend the Internal Revenue Code to permanently repeal the excise tax on medical devices. 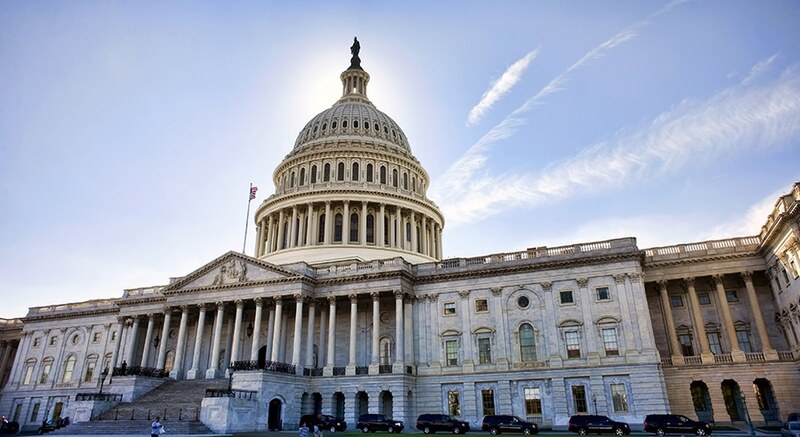 Congressional support to repeal the medical device excise tax will help ensure the medical device industry remains competitive globally and at the forefront of innovations that will help protect older adults who depend on these medical products.